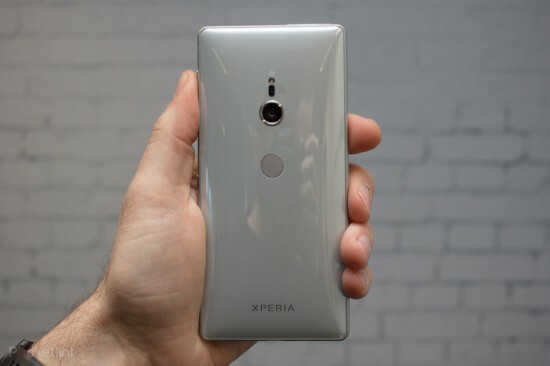 Sony has released the top of the line, Xperia XZ2 premium and the new smart phone was not officially announced by the company. The official video got into the hands of several publishers including Engadget, Phonearena and The Verge. The handset is added with the various new features. The handset, XZ2 Premium has the similar look of XZ2 with the dual cameras and it has the features of similar design language with rear cameras in middle with the fingerprint sensor. The features of the handset, XZ2 Premium are first 4K HDR screen with Corning Gorilla Glass 5 protection on smart phone and it is added with 5.8 inches. It has the 760 PPI pixel density and slightly lower than XZ premium from last year, when it got high as 800 PPI. It has large vibration motor and Sony calls ‘Dynamic Vibration System’ and it vibrates in tune with bass heavy songs or action in video to make the experience immersive. It is added with IP 68 water and dust resistance and stereo speakers. It lacks with 3.5 mm headphone jack and opt for USB-C to 3.5 mm adapter in it. This smart phone will be provided in chrome black and chrome silver colors. This handset has the octa-core Snapdragon 845 processor and other flagship smart phones are released this year. 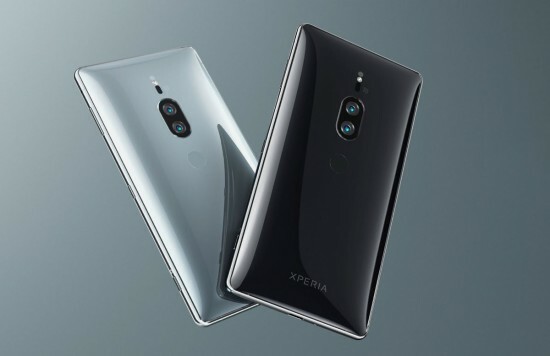 The handset, XZ2 premium is added with 6 GB RAM and it is norm with Sony smart phones. This handset is added with 64 GB internal storage and it is added with microSD card slot to enhance the internal storage of the handset. It runs on XZ2 Premium android 8.0 Orea OS with the stock like UI of Sony. This handset has dual SIM by default. 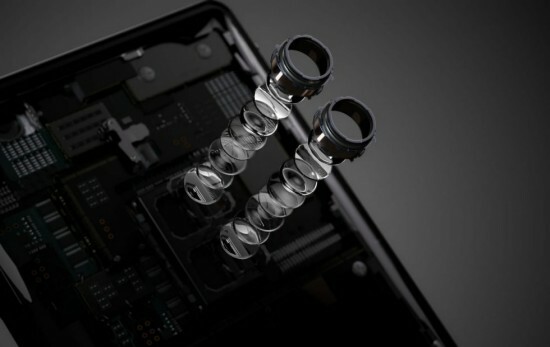 The smart phone has the dual camera and XZ2 Premium has 19 MP motion eye camera, which is paired with 12 MP camera with f/1.6 black and white sensor. It is added with monochrome sensor to take the black and white photos and the two sensors can make the portrait mode/bokeh effect. Sony has increased the ISO range to 51200 for images and 12800 for videos and it results in great low light performance. The video has 960 fps slow mo and it is going up to 1080p resolution and records the videos of 4K HDR video. There is 13 MP wide angle lens with display flash on its front. XZ2 Premium is powered by powerful battery of 3540 mAh with QuickCharge 3.0 and Qnovo adaptive charging to make most out of the battery. It also supports Qi wireless charging. 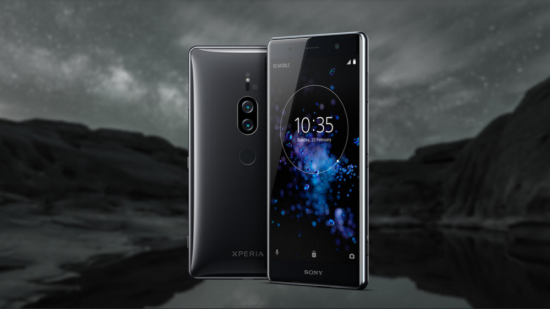 We do not give the release date or price of the handset and it is expected that XZ2 Premium to cost over $850.